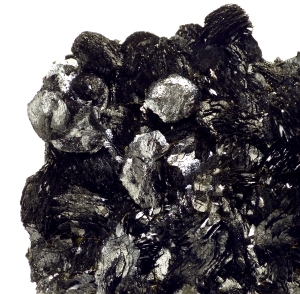 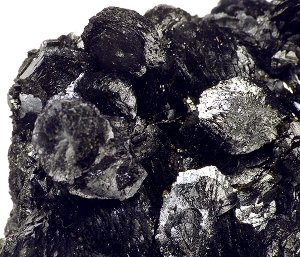 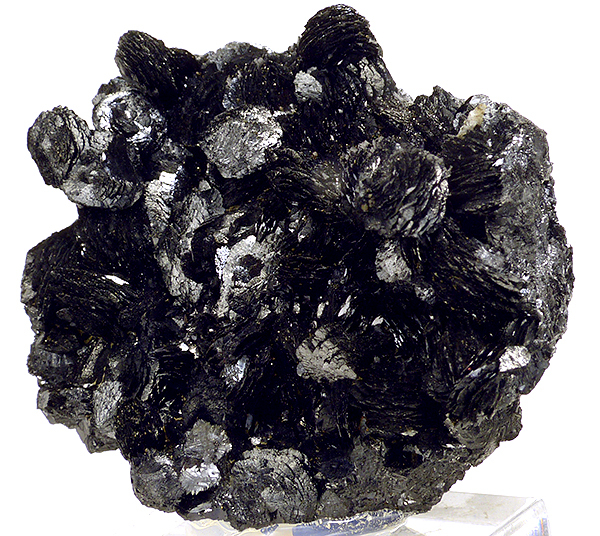 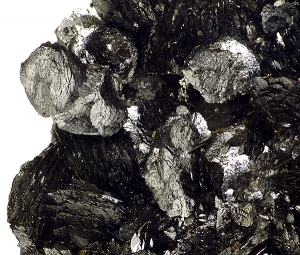 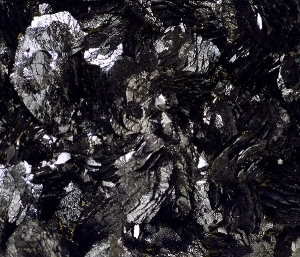 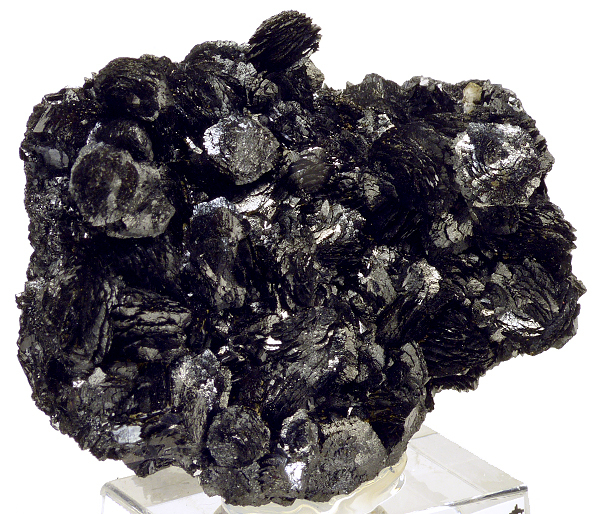 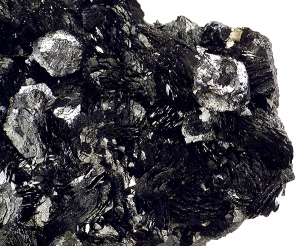 Great specimen of very lustrous, black agregates of groutite crystals. Good shape and luster. Great for species. 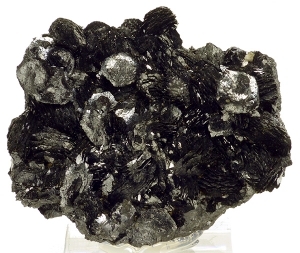 Rare locality.